[UPDATE] Have you enabled Two-factor authentication for pCloud? It’s important to take advantage of any extra security features made available to you. If you haven’t done so already after seeing the title of this blog post, you can turn on Two-factor authentication for your pCloud account. While unique and strong passwords are a good way to secure your account, they are merely the basics of good security hygene. If you want to access pCloud only on devices you trust, then two-factor authentication is the feature you should enable now. Two factor authentication is an additional level of security for your account that goes a step beyond your username and password combination. When Two-factor authentication (2FA for short) is ON, you’ll be asked to confirm your identity as the pCloud account owner with a security code only you would have. Pro tip: If you ever lose your phone, or can’t receive a security code, you will need your Recovery Codes, in order to access your pCloud account quickly. That’s why you need to be extra careful with them, and store them in a safe place that’s different from your pCloud account. Pro tip #2: Write down your secret key and save it in a secure place. You can use it later to add your pCloud to Google Authenticator, in case you install the authenticator app on a new mobile device. Why turn on Two-factor authentication? Security basics. While a secure password will make it harder for someone to gain access to your account, it’s a single layer of protection. Two-factor authentication drastically improves the security of your account, by bringing in a second layer. It asks you to enter something ‘you know’ – like your password, and something ‘you have’ – a unique security code that’s generated every time you want to log in. 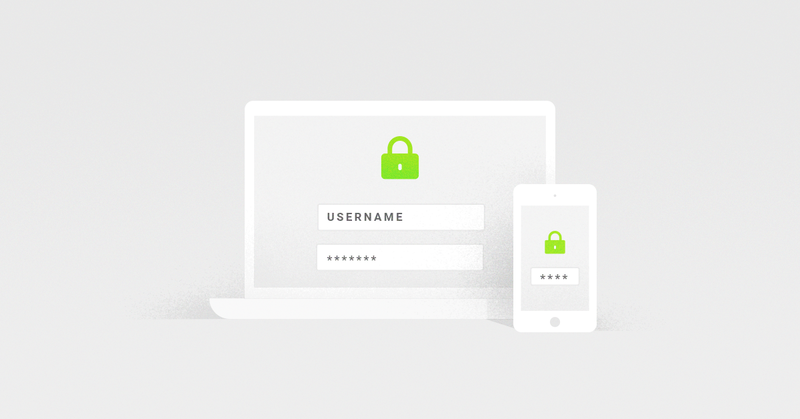 What you need to remember when securing your pCloud account? Two-factor authentication is not the only security layer you can apply, in order to secure your pCloud account. There are a couple of other practical steps you can follow, in order to protect your files.